If you do not wish to learn so many different languages in one go, you can also always opt for many different frameworks that are available to help you design apps and software using nothing but languages that you are already comfortable in. 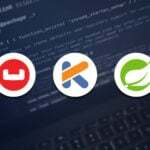 These frameworks also work great for cross-platform application development. If you want to learn more about learning about frameworks, you can check out our upcoming frameworks course on Kickstarter. 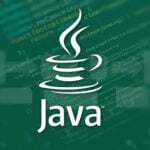 Java is currently the most used programming language for development. The object-oriented programming language was designed at Sun Microsystems, now owned by Oracle. It can be run in two different ways – either in a browser window or on a virtual machine. 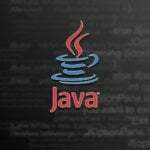 The famous Android is also designed using Java and any application built with Java, will run on any platform that supports Java. However, if you are considering building iOS, then you might not want to pick up Java. Swift programming language needs no introduction, because of its affiliation with Apple. 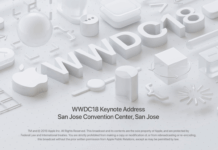 Apple introduced the latest version of Swift in 2014 and it has continued to spike in popularity, now becoming one of the most popular programming languages for iOS and OSX apps. It currently has the highest paid developers and is an easier to learn language, compared to Objective-C. Nowadays, it is used to program apps for iOS and OSX, but it also has exceptional support on Linux, which means it has a great future there as well. Objective-C is the primary programming language that was used to write applications for iOS and OS X apps, before it was replaced by Swift. Objective-C is a superset of C, which means it shares a lot of its features including syntax, primitive types, and flow control statements, while adding features such as syntax for defining classes and methods, language-level support for object graph management and object literals while providing dynamic typing and binding. While, some people believe that Objective-C is a dying language, statistics show that it is still a great language to build object-oriented apps using this functional language. While Apple was betting its money on Objective-C, Microsoft has set its hopes on another subset of C to help build its applications. C#, another powerful superset of C programming language, is a powerful multi-paradigm, component oriented, programming language that was actually developed by Microsoft. 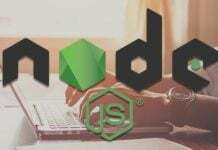 The best part about this language is that it is not limited to building apps and websites, but rather it is more popular for building server applications, web services and even games as it is supported by Unity3D. 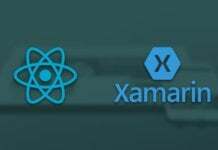 Xamarin framework allows the use of C# for mobile app development. These are just a few of the many different programming languages that are very popular but may not be directly used to create mobile apps but multiple frameworks are now available to help mobile development in traditional languages like Python, Ruby and C++. As mentioned before, there are always ways to get around learning multiple languages, specially when you are developing apps for multiple platforms. 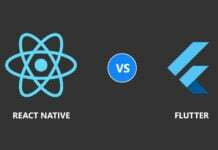 Mobile Frameworks were designed to bypass the need for learning multiple languages, which allow developers to code using a language they are comfortable in, which then creates cross-platform apps. 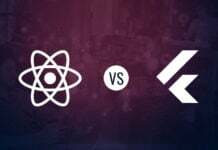 Popular mobile frameworks such as PhoneGap, Ionic, JQuery Mobile, are a few of the many frameworks available on the market that allow developers to create native and hybrid apps for iOS and Android platforms. 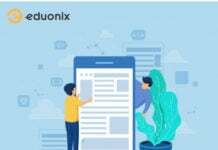 If you want to learn learn how you can use development frameworks to build successful applications, then you can do this in Eduonix’s upcoming Kickstarter campaign. This brilliant course will have everything you need to learn five different mobile development frameworks from scratch. All you need to do, to bring this course to life is to place your support in a form of pledge. You can get more information or place your pledges on – Eduonix’s Kickstarter Campaign Page.